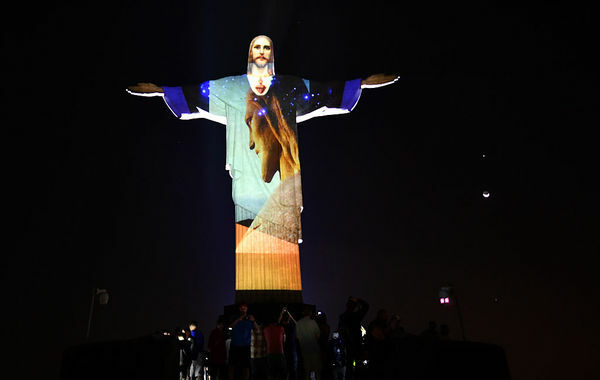 The atmostphere is building in Rio as Brazil prepares to be thrust in the global limelight with an audience of billions expected. 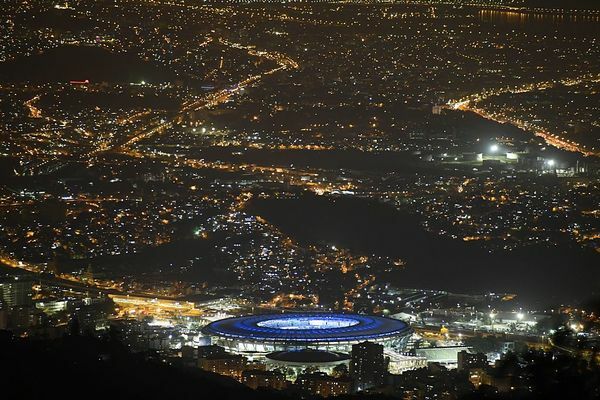 If they thought the football World Cup in 2014 was big, they're about to realise how much grander and more exposing the Olympics can be. Londoners know that only too well, of course. There are reports of tear gas being used on protesters in the streets. We'll bring you more on that as we get it. Before, here are some of the best pictures ahead of the opening ceremony.